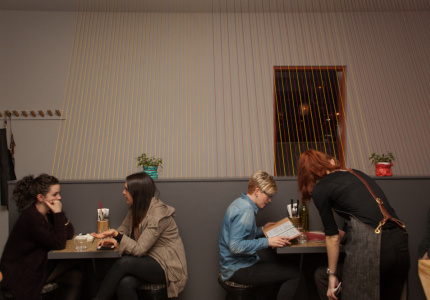 From Thai street food to Algerian home cooking, the city’s new restaurants are full of soul. Long Chim, David Thompson’s approachable and unfussy new street-food diner at Crown, serves up familiar Thai dishes (green curry, larp and pad thai) with a bang. 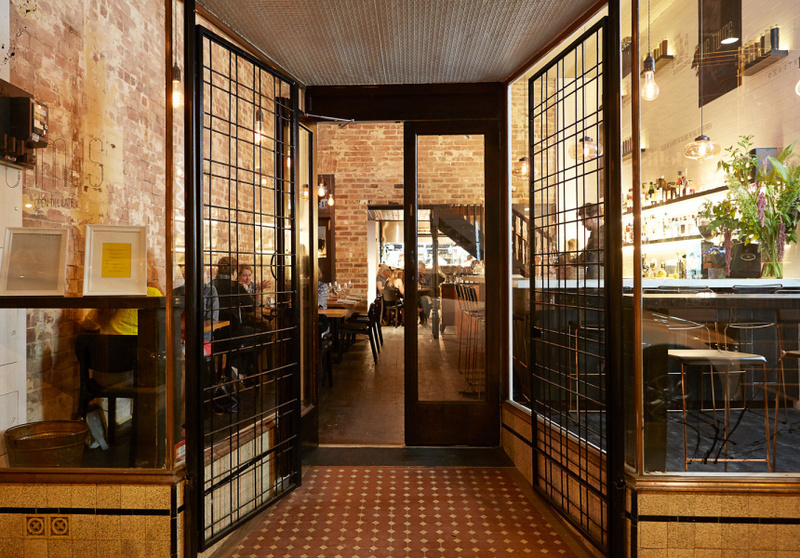 Thompson’s dishes are bright and aromatic (think sour-orange curry made with ling fish and sweet, spicy, tart grilled lamb ribs), and often turned up to high on the heat scale. This is his fourth Long Chim, and Melbourne is lucky to have one. 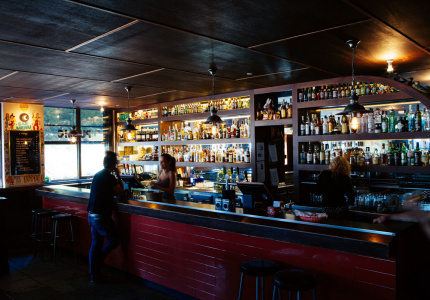 The restaurant is colourful and chaotic – the perfect spot to down a sweet, sour, spicy and salty Thai-inspired cocktail as you watch the sun go down over the Yarra. Camus owner and chef Pierre Khodja grew up in Marseille, then trained in classical French cuisine in Paris and London, working in Michelin-starred restaurants including Ma Cuisine and Bistro Bruno (with top English chef Bruno Loubet). 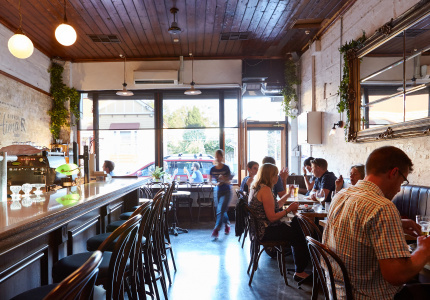 Camus in Northcote is a return to his roots, with a menu that shows off the spices, cuts and braises of North Africa, but with French expertise. The restaurant is warm but sleek, and you can sit at the raised tables at the front or get romantic in the dining room with the action of an open-kitchen just behind you. The menu will change regularly, but currently there’s a bourek with kale, goat’s cheese, mint and a soft-cooked egg. And a juicy, steamed, seared goat shoulder with sweet onion and raisins (you’ll be licking the sauce off the plate with this one, we promise). Occupying the first floor of a former office building, Uncle Collins Street is slightly smaller than its south-side counterpart; it has large fold-out windows that open to the leafy, treetop view of Collins Street. There’s cane furniture and pink and orange lights – it’s fun and relaxed, with a tropical vibe. 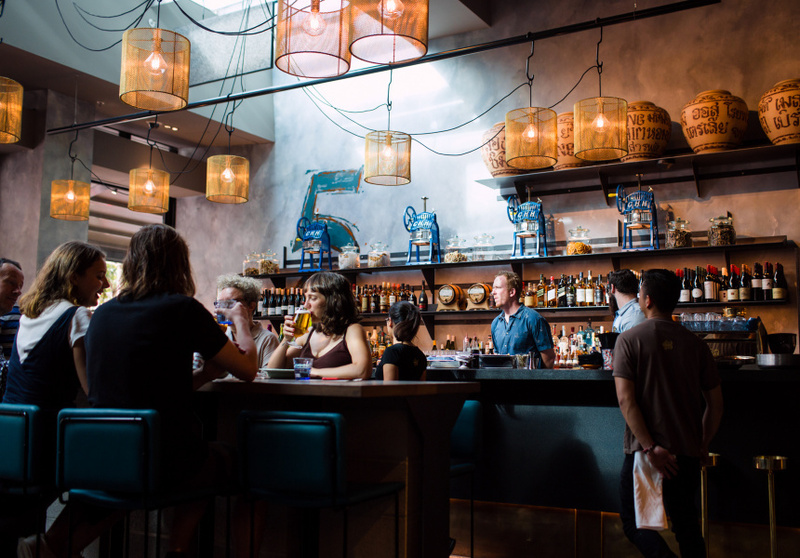 There are Vietnamese classics from Uncle St Kilda, such as the pig’s ear bánh mì and hapuka betel leaf, but about 80 per cent of the dishes here are new. 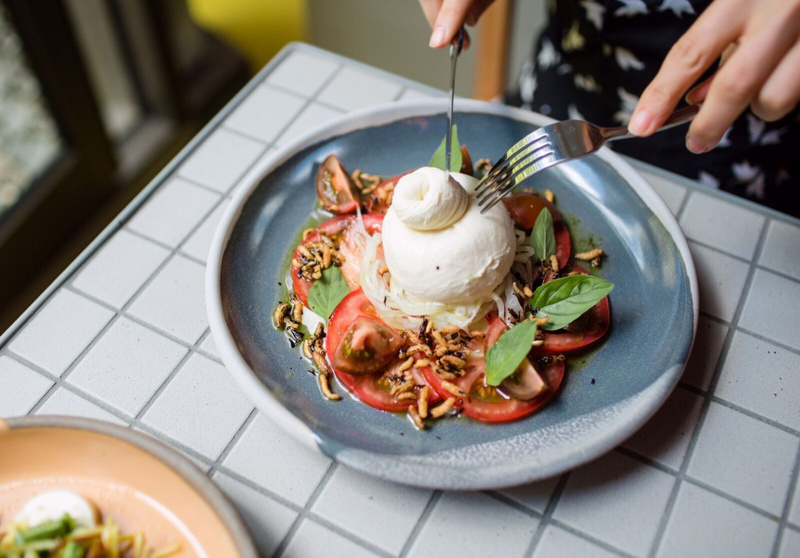 Try the burrata with heirloom tomatoes, pickled papaya, Thai basil and puffed wild rice (which features co-owner Dai Duong’s experimental whisky-barrel-aged fish sauce). 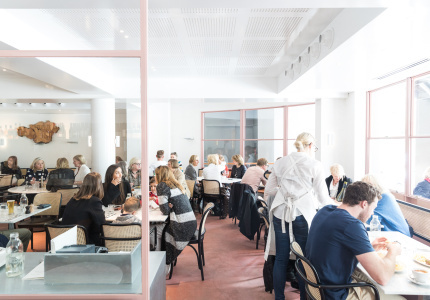 Gilson is a Parisian bistro that feels like a living room across from the Botanic Gardens. It’s open during the day and night, and is the perfect spot for a lunch for one on the terrace, or dinner with friends. 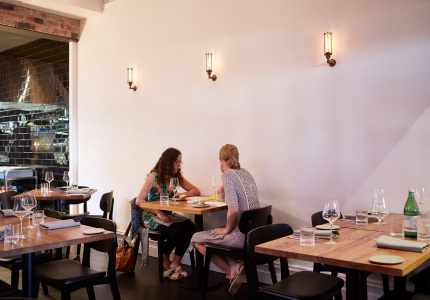 Small tables dot the footpath out front, then inside there’s pink clay floors and a wood-fired oven – it’s very welcoming – you feel like you could move in for the day. Chia puddings and grain bowls have a place here, but the menu is anything but trend-driven. You can get a classic salad nicoise and a Caesar, as well as beef tartare and pizza (season-driven, with toppings such as shaved asparagus with stracciatella, or confit cherry tomato with fresh burrata and basil). Can’t stay? 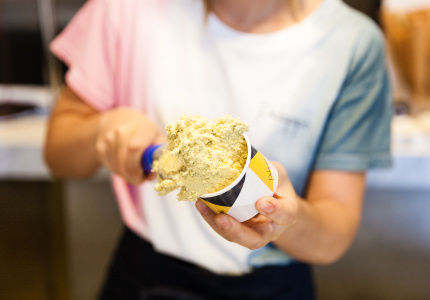 Get your dessert – a cup of Pidapipo gelato – to take away. 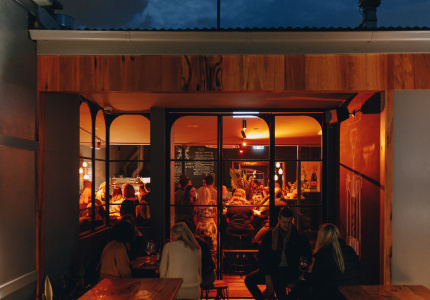 The Recreation – a simple local bistro with a bottle shop and option to BYO – comes from the minds of Grossi Florentino and Jacques Reymond alumni. Some of the dishes tilt French (there’s Gruyere fondue sauce in a dish with sautéed spätzle (egg noodles) and charred broccoli, and “pommes mousseline” mashed potatoes). Others have a broader Mediterranean influence that makes use of a custom-made barbeque. Then other plates feel more South American, including a Spanish mackerel ceviche and flatiron steak with chimichurri. The 1870s building was once home to the Recreation Hotel and more recently housed Charlie’s Restaurant. 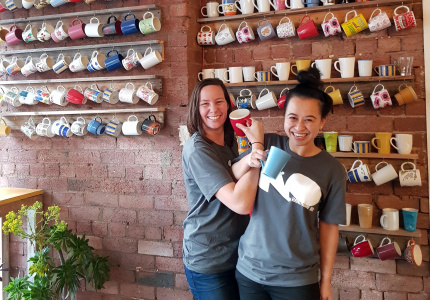 The new tenants have retained the original exterior and exposed-brick walls, and even kept some of the tables and chairs – now sanded back and stained – from the old owners. Azabu Juban is a cobble-stoned residential suburb of Tokyo where Japan meets the West, home to embassies, foreign cafes, restaurants and shops. 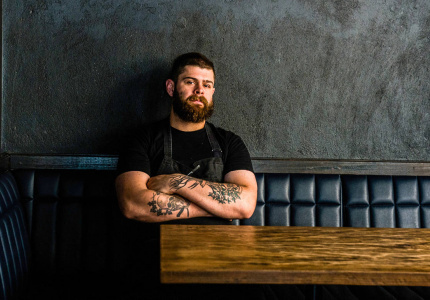 It is also the name of Adam Sleight’s new Japanese restaurant and bar in Yarraville. The fit-out was inspired by the vintage bars Sleight frequented in Japan. Think brick, leather and dark timber. The small menu includes Japanese classics including sashimi and karaage chicken, as well as eye fillet fired on a charcoal grill, served with teppanyaki sauce, and charred soft octopus with edamame cream purée. There are 26 types of Japanese whisky and several Japanese craft beers, as well as an extensive saké, wine and cocktail list.